The French consume more saturated fat than Americans, yet have a lower incidence of heart disease. This is referred to as the “French Paradox“. Many researchers have attributed this apparently paradoxical finding to the high consumption of red wine in France. Adrenal Fatigues presumably, the protective effect is the result of the flavonoids in the red wine that are strong anti-oxidants and that which protect free radical damage from LDL cholesterol (the so-called “bad” cholesterol). Grape juice also contains flavonoids and may offer similar protection. Recent studies, however, may shed some doubt on this as it has been showed that grape juice does not provide any significant protection against damage to LDL cholesterol. The same study also showed that consumption of where wine actually increased LDL oxidation. Red wine contains mainly single molecules of flavonoids (primarily quercetin). 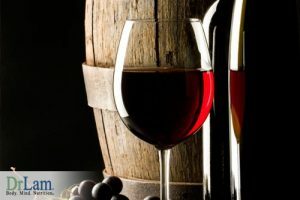 On the other hand, grape juice flavonoids are usually found in complexes with other flavonoids and are bound to various sugars that may reduce bioavailability. Alcohol in the wine is a vasodilator and helps circulation. 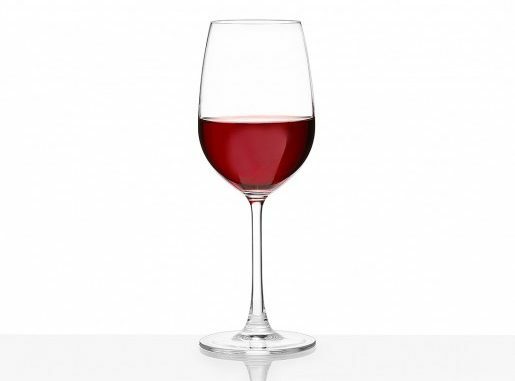 One or two glasses of red wine per day are acceptable for a healthy heart. If you do not drink alcohol, don’t worry. You can take Vitamin C and E instead. Large-scale studies have indeed found that Vitamin C in combination with Vitamin E offers greater protection than that offered by red or white wine alone, although the singular flavonoid as an anti-oxidant has been shown to be 20-30 times more potent than vitamin C alone. Alternatively, you can take one of the flavonoid-rich extracts such as green tea, ginkgo, bilberry, and grape seed.